Copperfield’s in Montgomery hosts Trivia with Platform Brewing 7pm – 9pm! DeCicco & Sons in Brewster has a von Trapp Tasting 4pm – 6pm! Rough Draft Bar & Books in Kingston has a West Kill and Friends Tap Takeover 7pm – 11pm! Rally for the Roots North in at The Queensbury Hotel in Glens Falls 1pm – 5pm! Spotty Dog Books & Ale in Hudson has a Bell’s Official Launch & Oberon Party 5pm – 8pm! Rally for the Roots South is at Takk House in Troy 6pm – 9pm! Bootleggers Bar & Grill in Troy has an Ommegang Tap Takeover Featuring Game of Thrones Beers 6pm – 8pm! Mohawk Grill & Taproom in Scotia has a LIC Beer Project/Mohawk Taproom Collaboration Can Release 10am – 10pm! 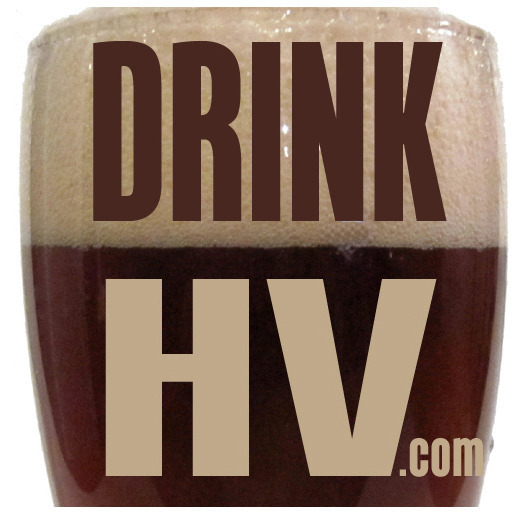 DeCicco & Sons in Larchmont has a Maine Beer Company Tap Takeover 5pm – 9pm! Flatiron in Red Hook has a Suarez Family Brewery Beer Dinner 6pm – 9pm! Mistucky Creek Homebrew in Pine Island has a Learn To Brew Craft Beer class 10am – 2pm! Rare Form Brewing in Troy has a Rare Forum: The Beers of New York’s Past 7pm – 8pm! Albany Ale & Oyster has a New England Brewing Co. Tap Takeover at 2pm!